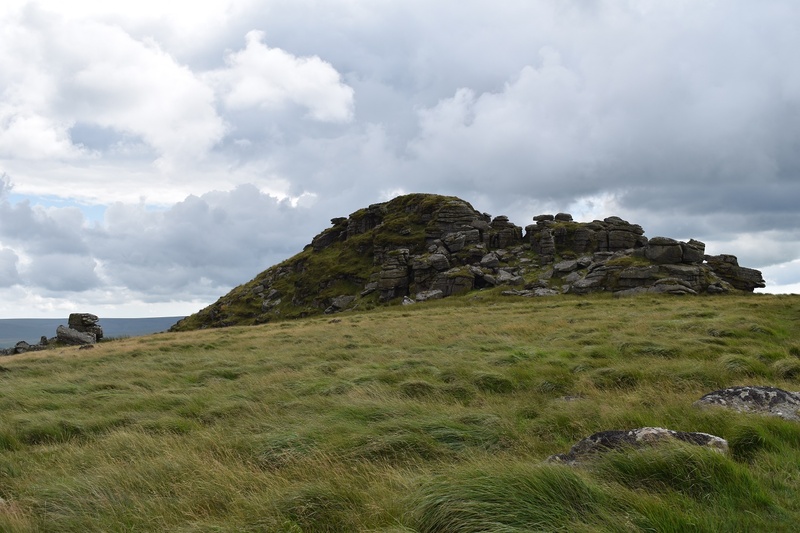 Longaford Tor is an easily recognisable tor due to it pyramid shape atop a gently rising grassy plateau. 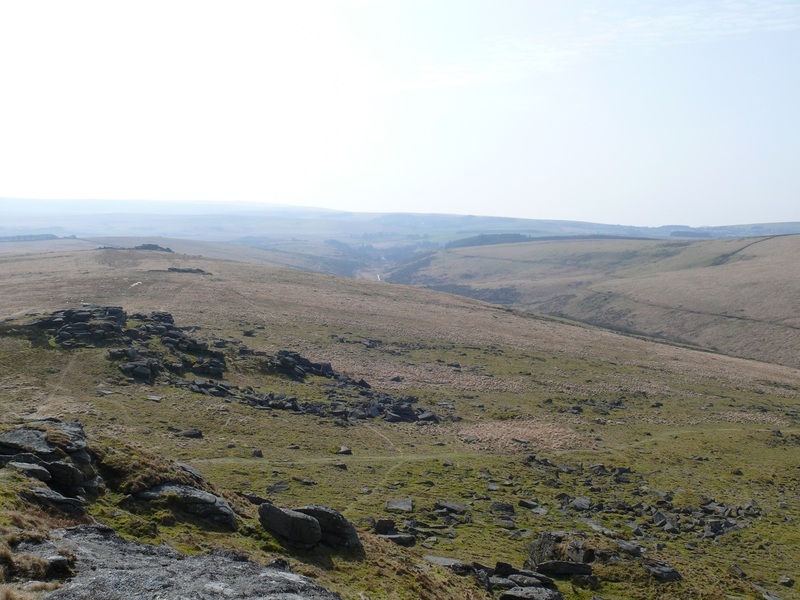 The views from this tor, particularly back down the ridge towards Two Bridges, are spectacular. 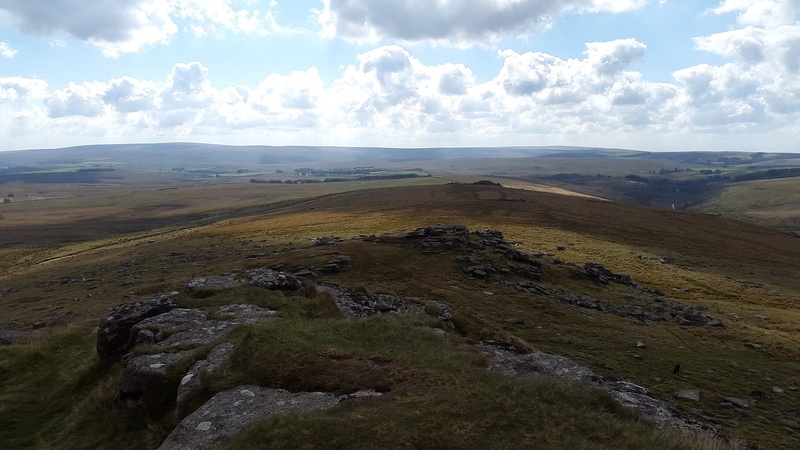 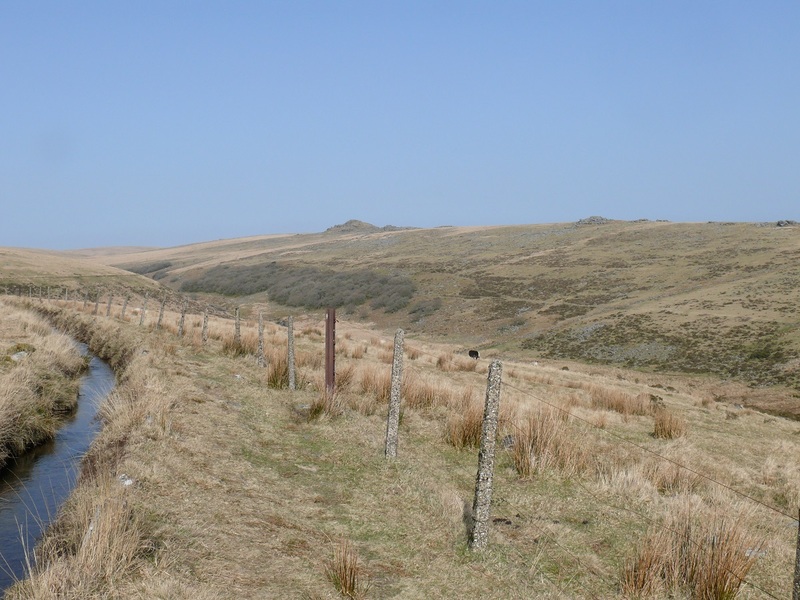 The walk from Two Bridges along from Crockern and Littaford Tors to Longaford Tor, returning either via Wistmans Wood or across the West Dart Weir and along the Devonport Leat, is a fantastic walk particularly on a crisp sunny winters day. 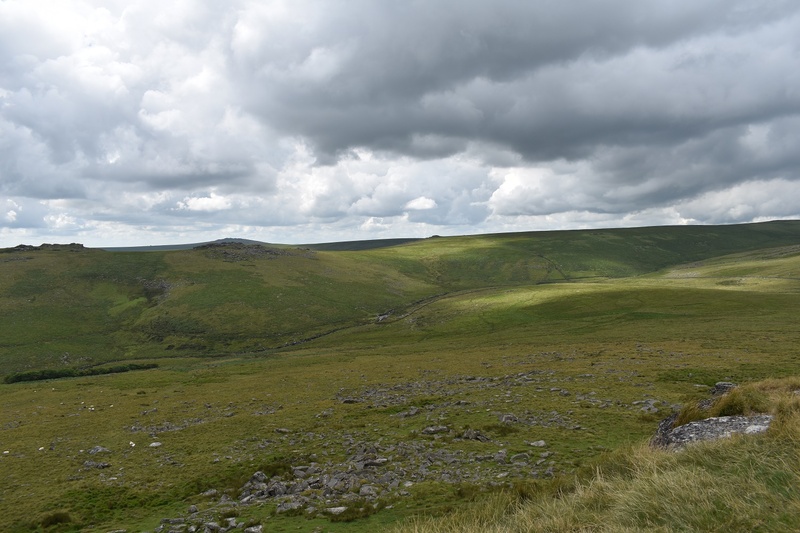 Wistmans Wood is a wonderful high-altitude oak woodland area which is designated with SSSI status. 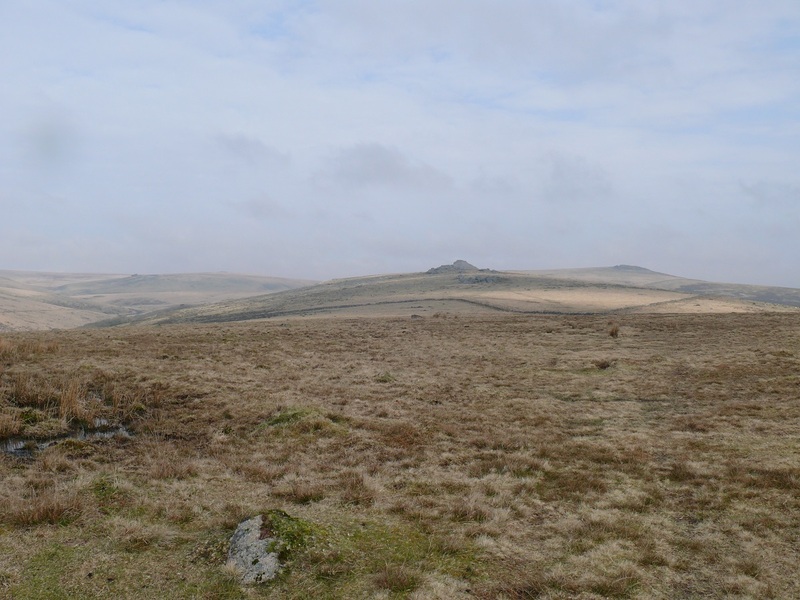 This tor is probably in my top 10 tors on the moor. 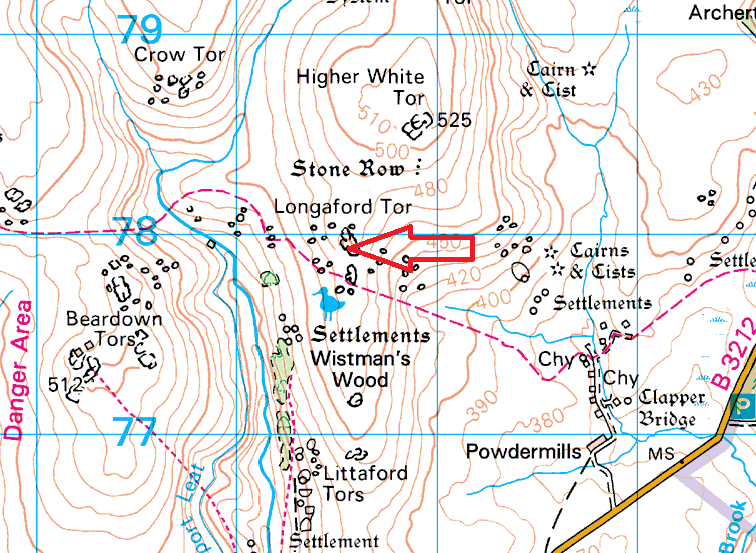 Longaford Tor does not sit within any military firing range.